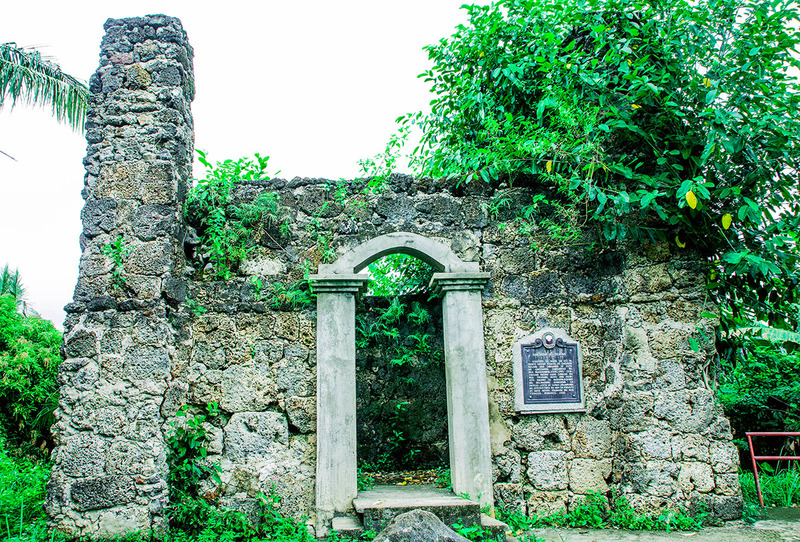 The Nasunugan Ruins is a reconstruction of an old structure used by early settlers in the island as watchtower against Moro raids between 1765 – 1774. When the settlement was razed to the ground by the invaders, what was left of the structure were the blocks of stones and corals. These were used for reconstruction in 2000. The ruins is located in Brgy. San Roque, about 5–10 mins from Biliran town proper, believed to be the site where Fr. Gaspar Ignacio de Guevarra built a fort as sanctuary of the early Biliranons. Padre Gaspar Ignacio de Guevarra was the parish priest of San Juan Nepomuceno in what is now the Municipality of Biliran around 1765-1774.The community he has built and led was said to be the earliest recorded settlement in the island of Biliran. Researches pointed out that Padre Gaspar led a religious revolt against the ruling Spanish regime. 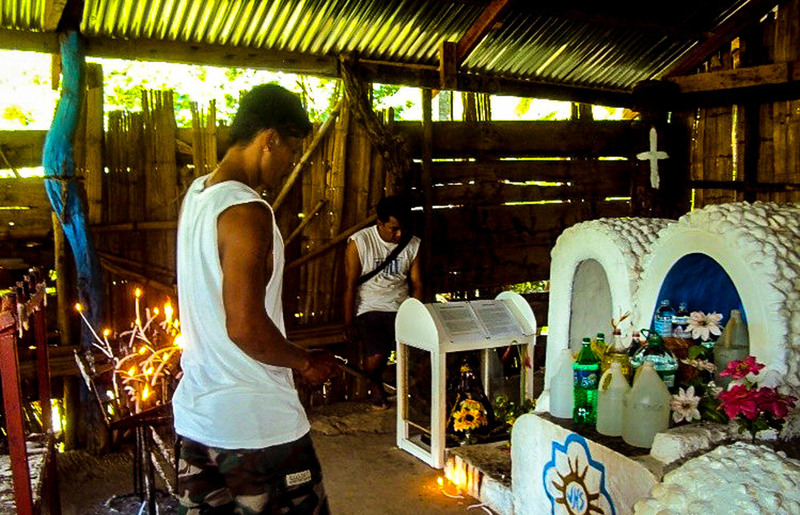 Upon his death, local folks accorded him the status of a saint, and continue to venerate his burial site.